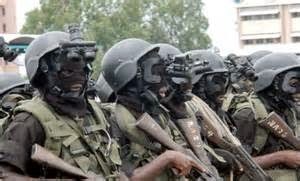 Boko Haram militants have returned to Konduga today, the site of much fighting between them and the Nigerian army. A source to sahara report confirmed that the militant sect regrouped and returned to the site in an attempt to seize Maiduguri in Borno State. Militants are also fighting with the Nigerian army in Benisheik, Borno State.